Every homeowner knows that it’s essential to be able to efficiently heat the home when the weather becomes colder in the fall. There are few things more frustrating than when the heat isn’t working, and when the whole family is uncomfortable and relying on sweaters and blankets to stay warm. While there are many different heating options for your home, including underfloor heating, forced air heating, and using a single heating appliance, there is one that is reliable and consistently provides a tremendous ambient heat throughout your whole home. When you are looking to make improvements to your home that will increase the comfort and value of your home, you should look into radiator heat. Many homes rely on forced air for their heating source, and it is not uncommon for the residents in those homes to experience dry air and coughs during the winter due to the moisture being removed from the home by the heat. Radiators provide gentle heat in the house that is not just healthy but is also comfortable for everyone who experiences it. It is silent and less disruptive than other forms of heating and won’t wake up light sleepers when it turns off and on. While there are many alternative heating sources that you can use to heat your home instead of forced air heating, these will only heat one room at a time and may not be able to warm a large room or open space sufficiently. When you install radiator heating in your home and combine it with a programmable thermostat, you will be able to control the heat in each area of your home with ease. You can warm the whole house or various rooms to the same or different temperatures at different times of the day. This gives you flexibility over the temperature in your home and allows you to customise the heat in your home. Radiators can warm an entire room in just a few minutes and can sustain the temperature without a lot of effort. The performance of a home radiator isn’t dependent on the outside weather, meaning that you can quickly heat your home no matter how cold it is outside. This fast heating time translates to lower monthly bills. 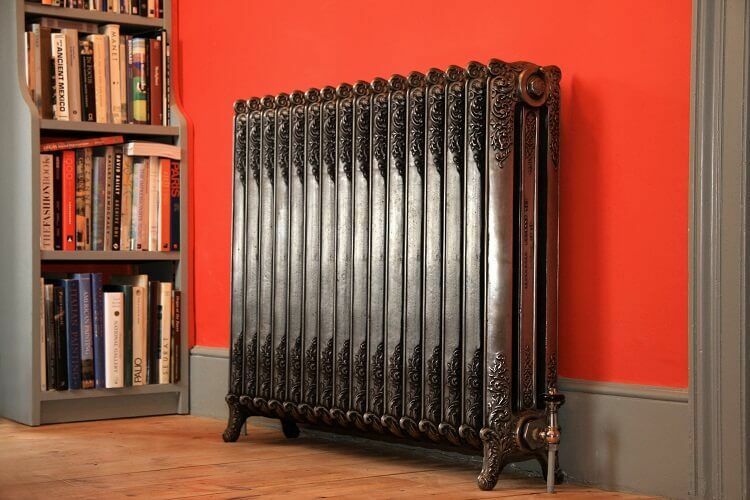 No home renovation is complete without a phone call to The Designer Radiator Company. Not only will these gorgeous radiators heat your home, but they are a far cry from the old heaters that you may be used to seeing. These radiators will add a modern look to any home and are sure to improve the aesthetics of any room.